Volkswagen has admitted to rigging the emissions control systems on 11 million diesel cars over the last seven years. But what about the company’s older diesel model vehicles? That’s apparently something the carmaker intends to find out by launching yet another investigation. Reuters reports that VW has opened a probe into whether or not cars using older versions of its current diesel engines contain “defeat devices” that cheat emissions tests. Vehicles currently affected the emissions scandal are equipped with an EA 189 diesel engine. The new investigation will work to determine if vehicles equipped with EA 288 diesel engines also contain software that allows the cars to pass emissions tests even though some of the vehicles were releasing up to 40 times the U.S. allowable standard for some toxins. While a VW spokesperson declined to comment on how many additional vehicles could be affected, they did confirm the probe. “Other generations of the EA 288 are currently being examined,” Volkswagen said in an e-mailed statement. The company maintained that current model vehicles equipped with EA 288 engines are compliant with regulations on emissions standards. 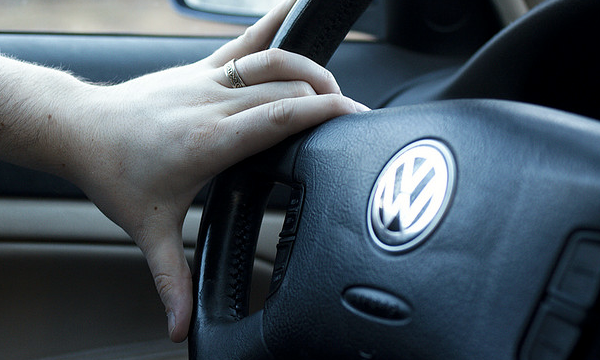 Why Did Volkswagen Only Rig Emissions Systems On Diesel Cars?